We’d Love to Hear from You at Our Jollyville Office! 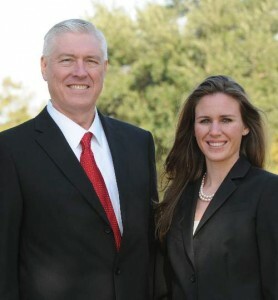 Dr. Mike VanDeWalle & Dr. Audrey VanDeWalle are available at this location. The office closes daily for lunch between the hours of 12:30pm to 2:30pm. Visits outside these normal business hours may be made by appointment only. Contact us at 512.343.0700 or request an appointment today!